A wonderful fragrance to warm up the colder evenings of autumn. 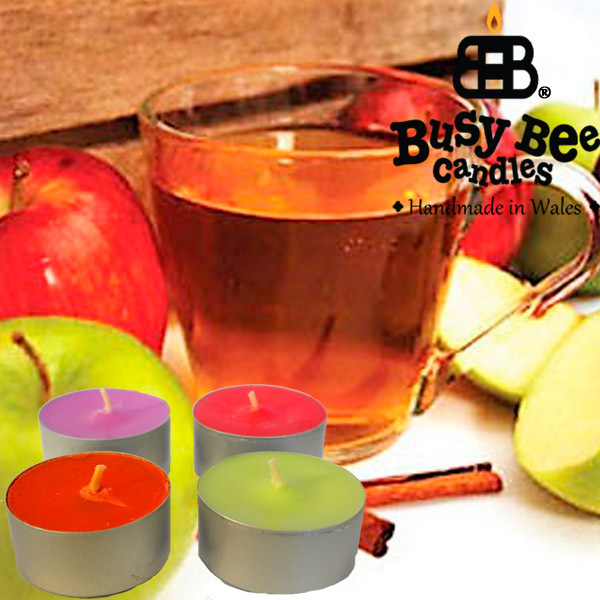 Spiced Cider features the fragrance of mulled cider with wood notes of oak, cinnamon bark and spiced cloves. Hints of sweet wild berries complete the scent. A gorgeous fragrance to create that lovely cosy atmosphere of a warm home. 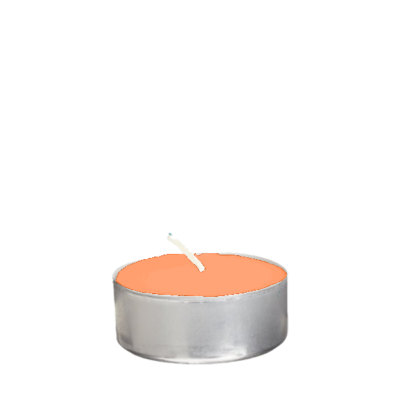 Each pack contains 6 individually handmade, long burn tea lights.